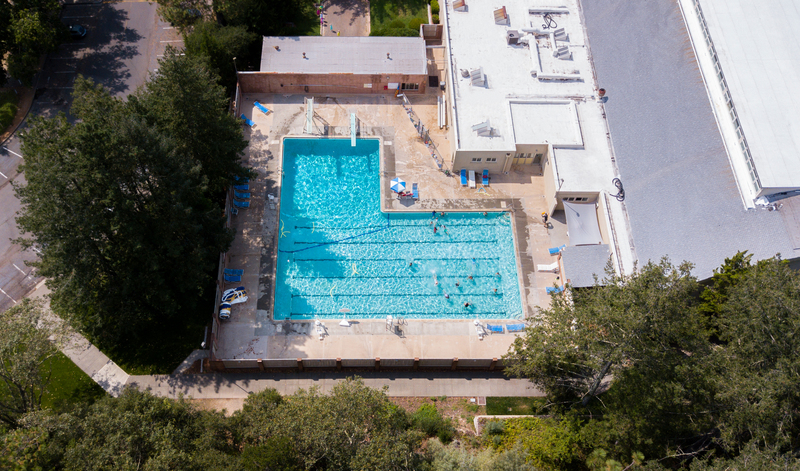 PUC has always promoted an active lifestyle and healthy living, and there are plenty of ways for students to stay active on campus. The gymnasium, officially known as the Pacific Auditorium but more endearingly called “The Covered Wagon,” is always full of students participating in a variety of activities. For students who enjoy the great outdoors, PUC owns over 30 miles of hiking and biking trails, and there are plenty of opportunities for outdoor fun. 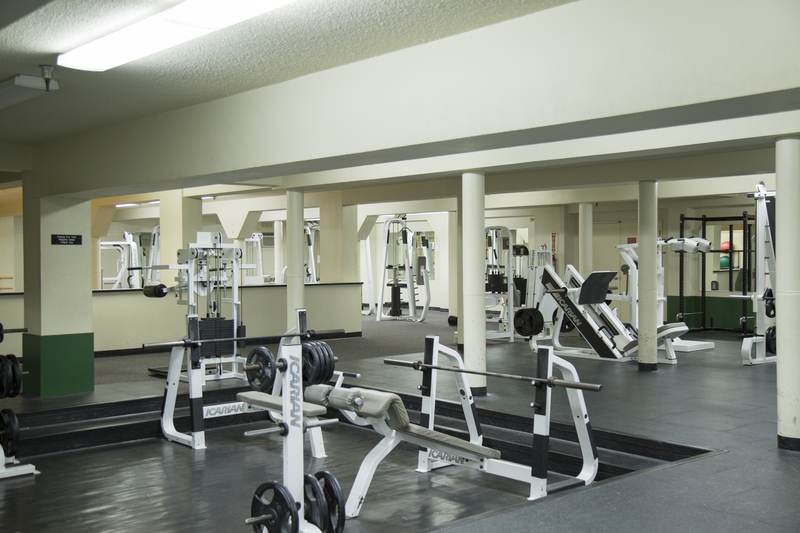 The fitness center and weight room, climbing wall, and pool are used for both classes and independent recreation. 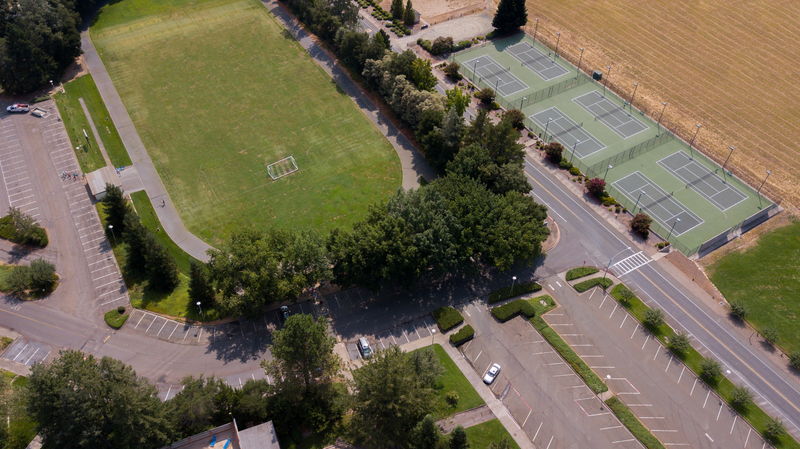 If being outside is more your thing, there are also outdoor sand volleyball courts, tennis courts, a track, and and multiple baseball and flag football fields. 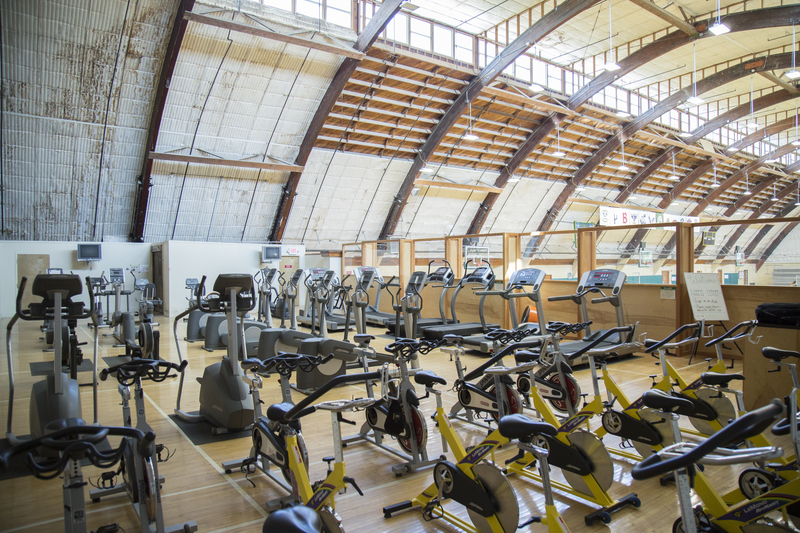 From hiking and biking in the college’s back 40 property to the popular intramurals program, there’s something for every student at PUC. If you’re interested in attending PUC, you can talk with an enrollment counselor in the enrollment services office about the application process and any questions you have about the college. Email enroll@puc.edu or call (800) 862-7080, option 2 to be connected with a counselor today. This entry was posted in Campus Culture, Social Life and tagged college, Pacific Union College, PUC, PUC back 40, PUC gym by pucadmissions. Bookmark the permalink.